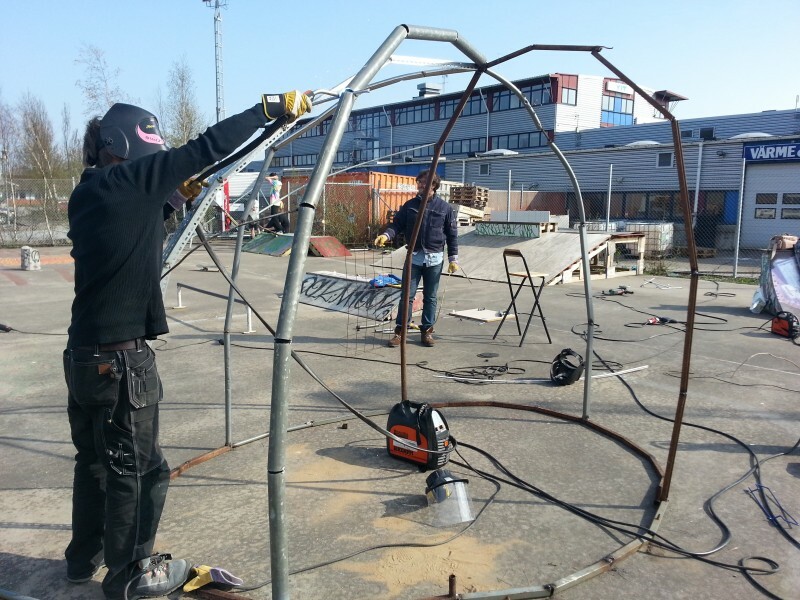 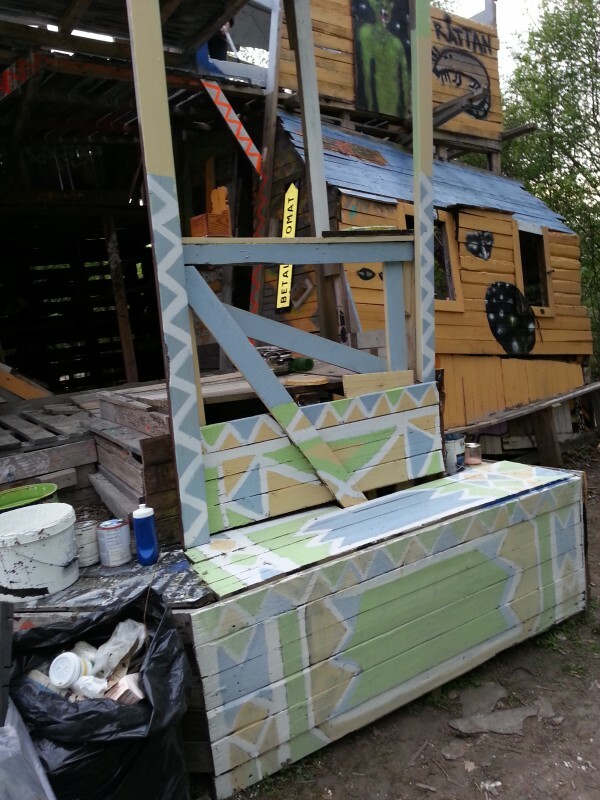 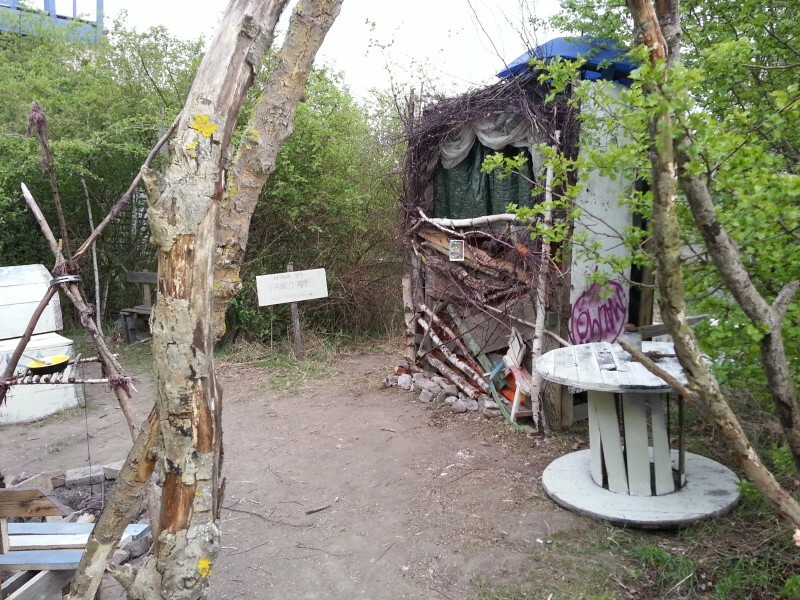 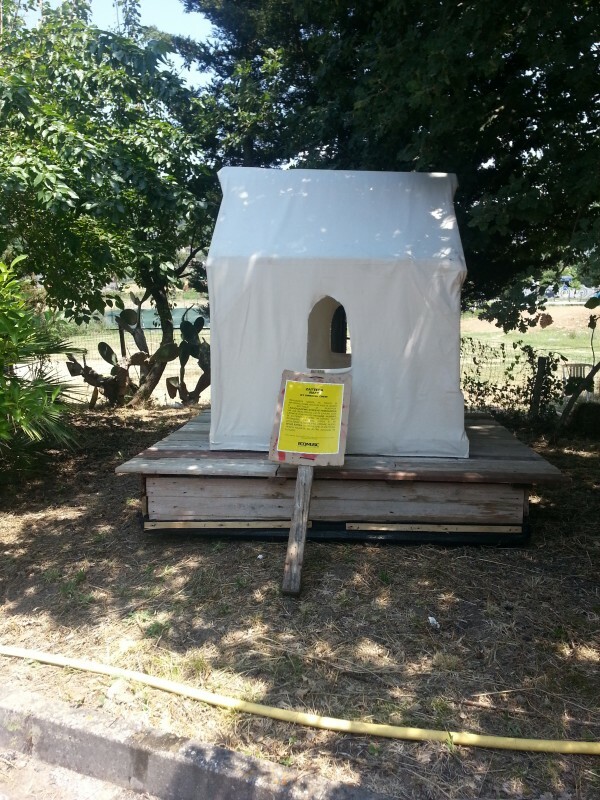 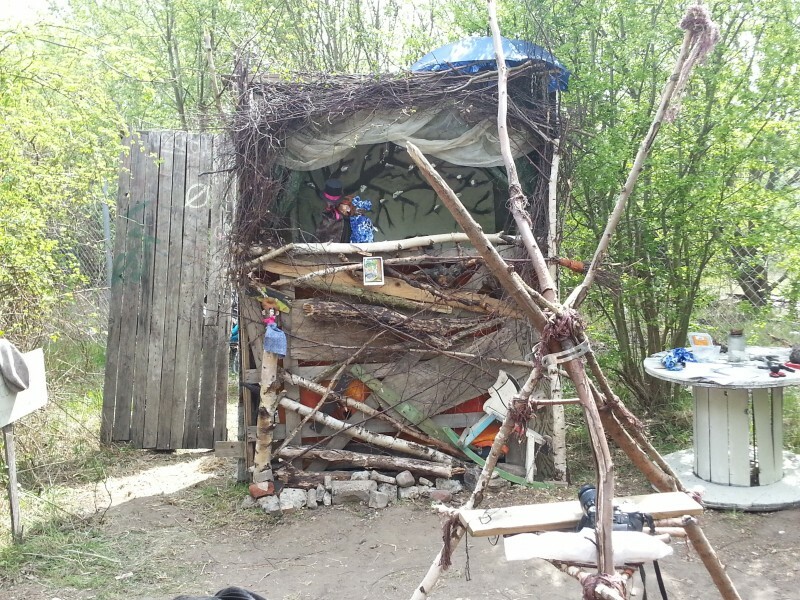 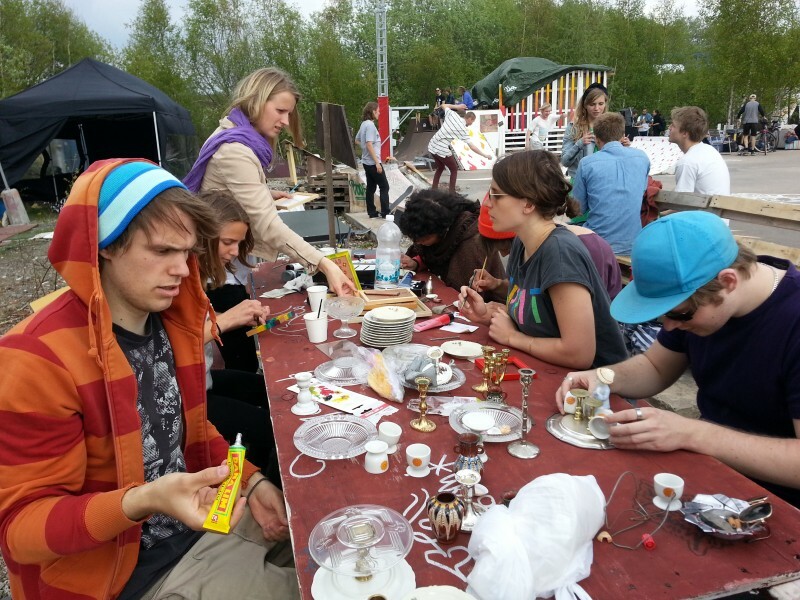 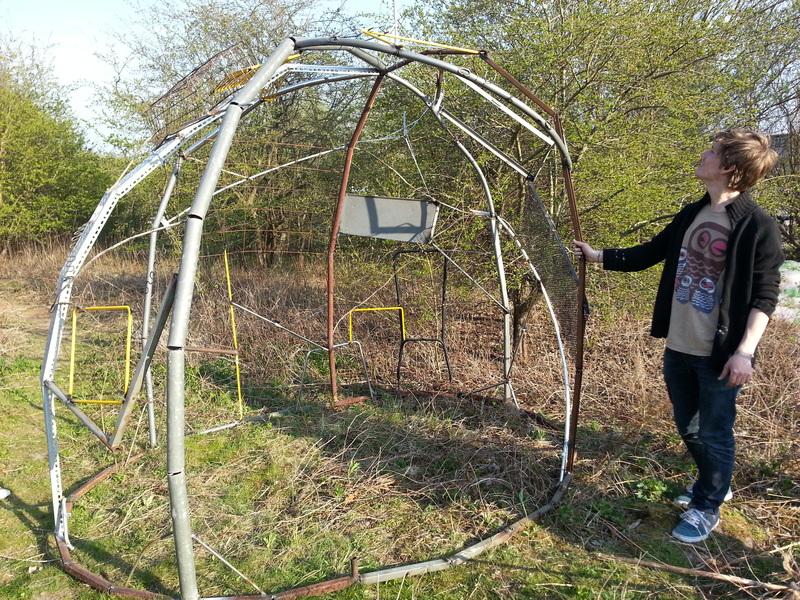 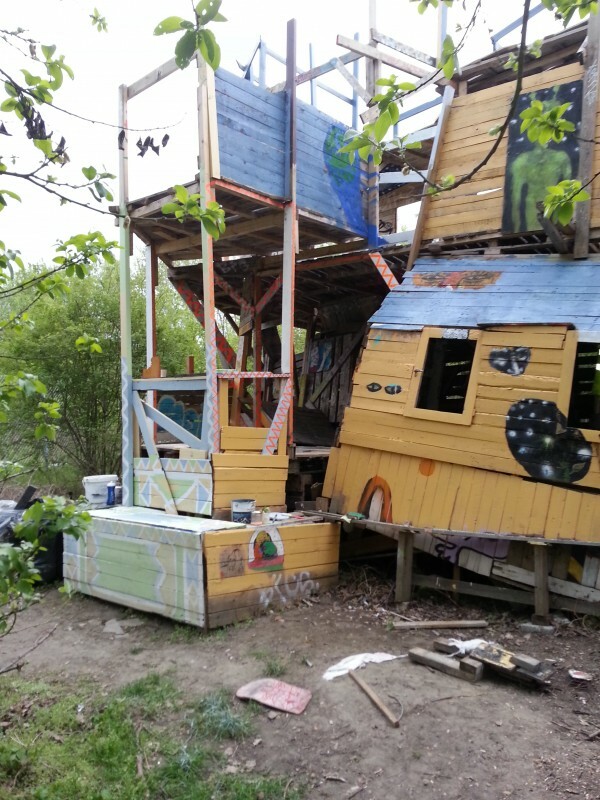 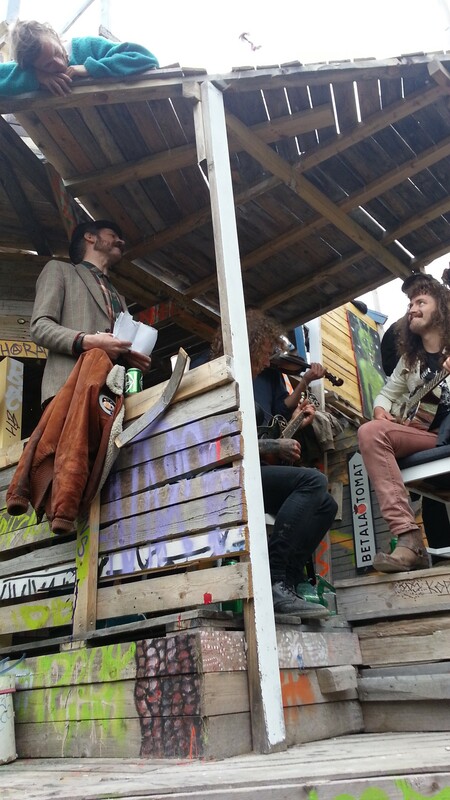 In May 2013 we organized a art and music festival in Lund together with a group of swedish and italian artists within the exchange project Eco Youth Vision. 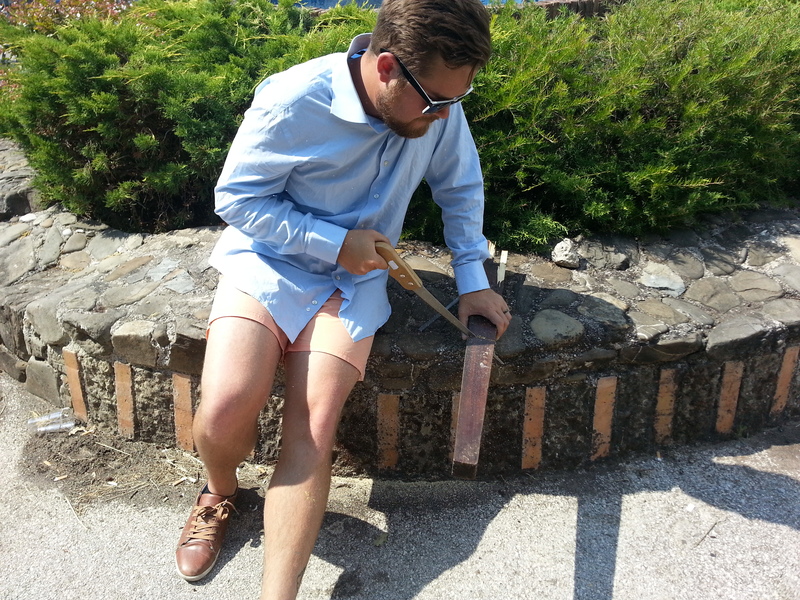 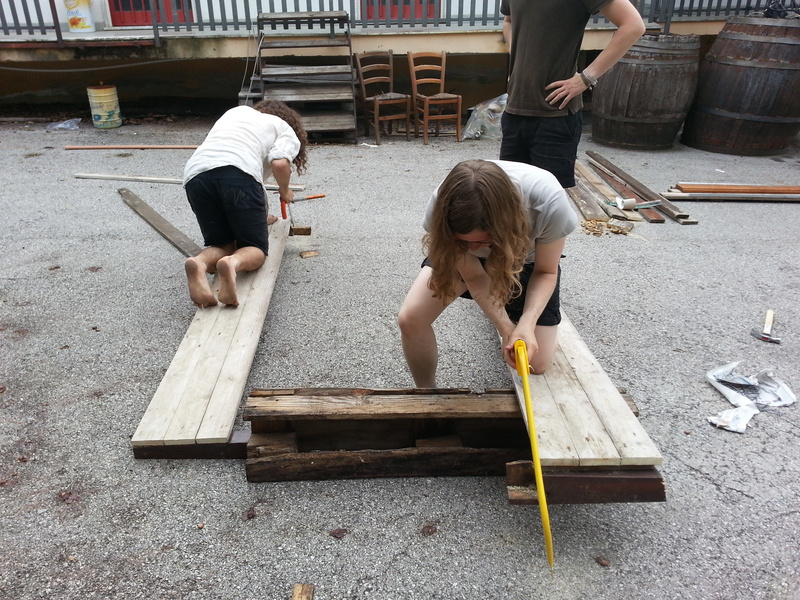 In July 2013 the swedish group went to Agropoli, Italy to contribute to the festival that the italian artists were organizing in their city. 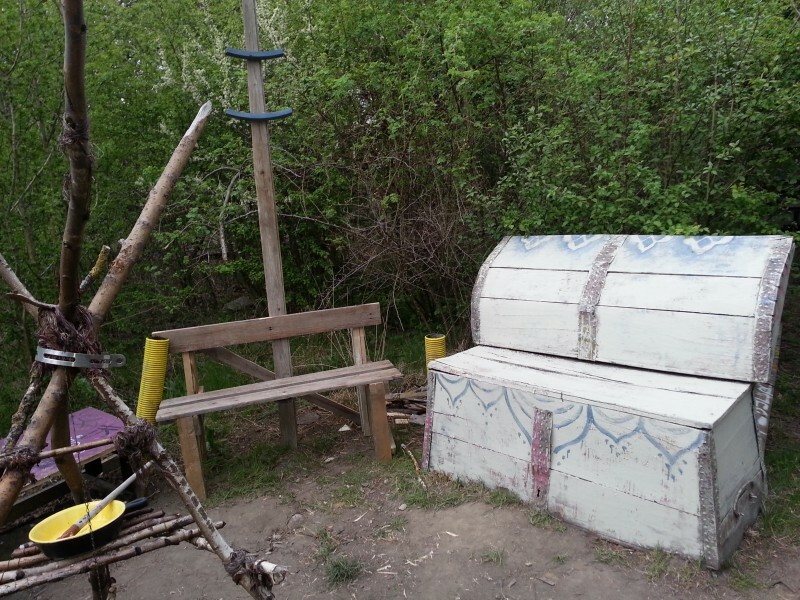 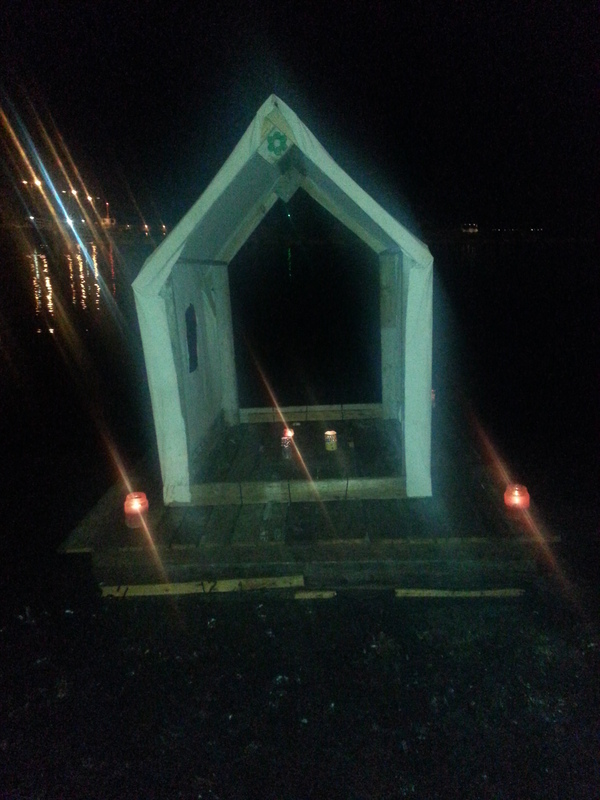 Amongst other things, we biult a zattera (raft) out of recycled material. 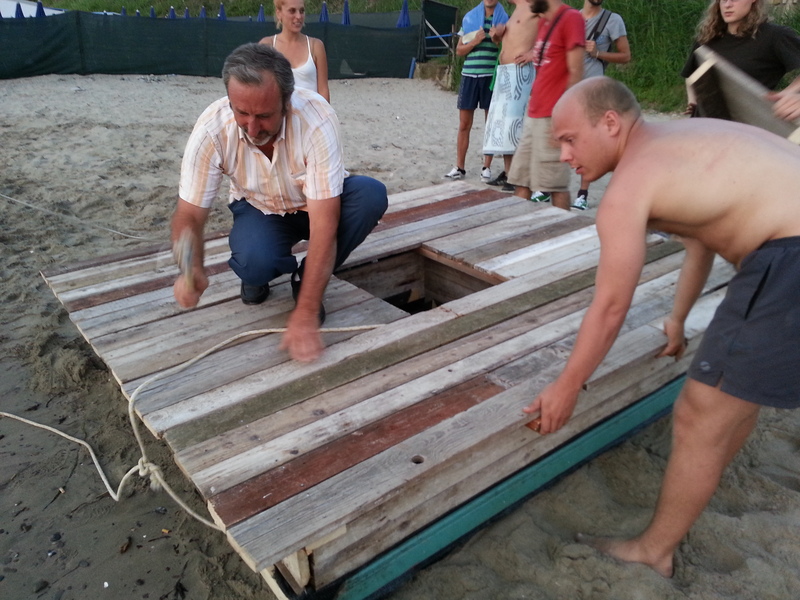 During the festival the visitors were invited to go on a raft tour on dark waters.